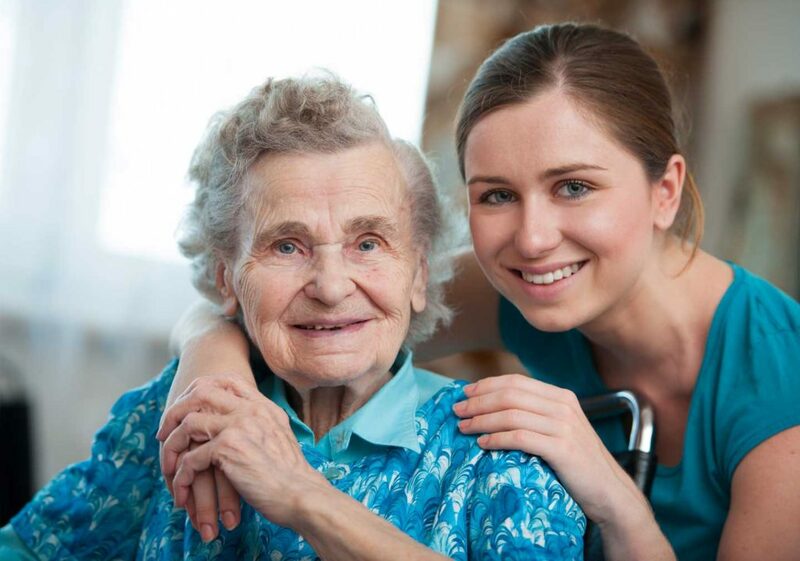 Heritage Court believes that quality care comes from qualified, dedicated caregivers. We employ a full 24/7 certified senior care staff that’s trained specifically to work with Alzheimer’s patients and those suffering from memory loss. Visit our Senior Living Services page to learn what we can do for your loved one.